Has anyone here ordered a composite panel build through these guys? I've just received a quote from them for a box for the back of my NPS 4wd and it seems like a reasonable price. 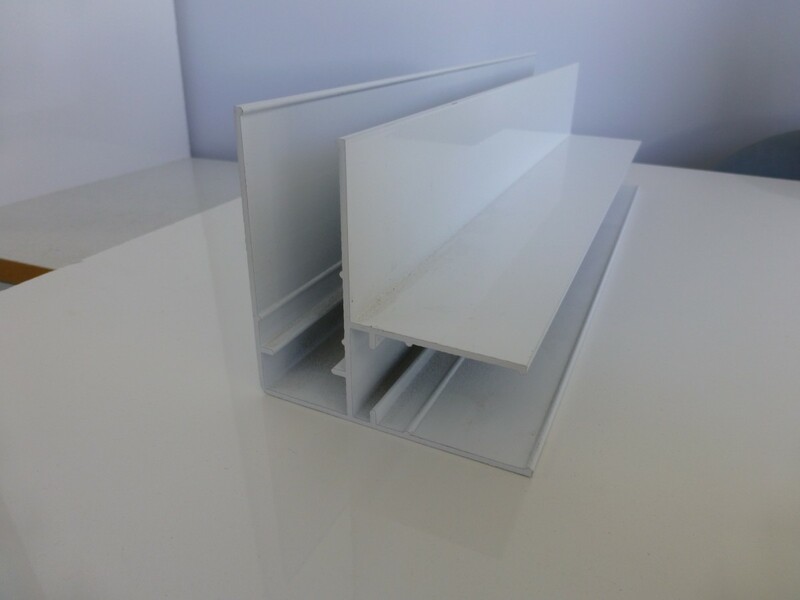 The panels are glued together into aluminium profiles. Using aluminum in the panel joints I would be worried about cold bridging. It doesn't get real cold here in Australia(or more to the point I'm more comfortable in the cold). I was more concerned about heat bridging out of the two. Its more about the condensation from the cold bridging, it can be really annoying. Do they have a non metal option?